The French investment bank and asset manager is offloading lending units to parent company BPCE for 2.7 bln euros. Ditching capital-intensive business makes sense. But as banking still brings in half its operating profit, hopes for an Amundi-style valuation will have to wait. The logo of French bank Natixis is seen outside one of their offices in Paris February 18, 2013. French bank Natixis said on Sept. 13 it planned to sell several specialised finance businesses to its parent, the unlisted French cooperative lender BPCE, for 2.7 billion euros ($3.1 billion). Natixis said the sale would allow it to narrow its focus on wealth management, investment banking and insurance. "This planned transaction would give Natixis further financial firepower to invest in its differentiating asset-light business lines – primarily asset management," Chief Executive Francois Riahi said in a statement. The French investment bank said it intends to pay shareholders a special dividend of 1.5 billion euros after the deal is closed during the first quarter next year if it doesn't find acquisition opportunities. 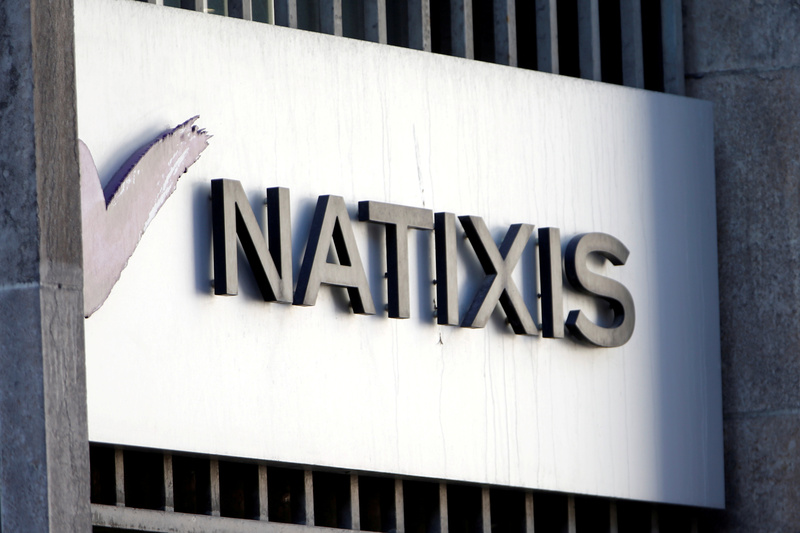 Natixis shares were up 4 percent at 6 euros by 0900 GMT on Sept. 13.